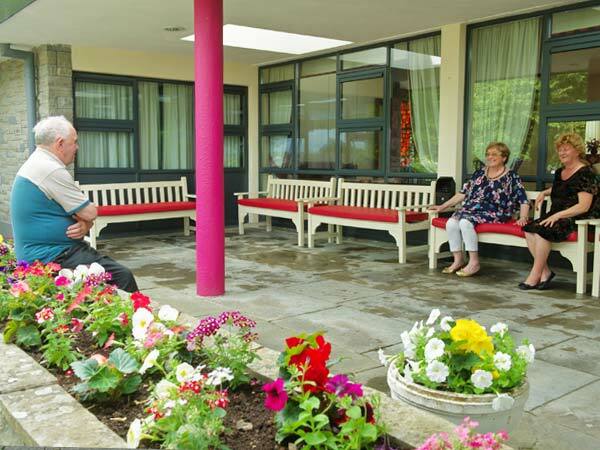 Carrigoran House provides Respite care in our residential units. This allows family members to admit their loved ones for short periods of time thus providing the caregivers with the necessary rest and respite in order to continue with their care at home. This also provides the senior an opportunity to interact with other seniors and be cared for in a safe and secure environment. 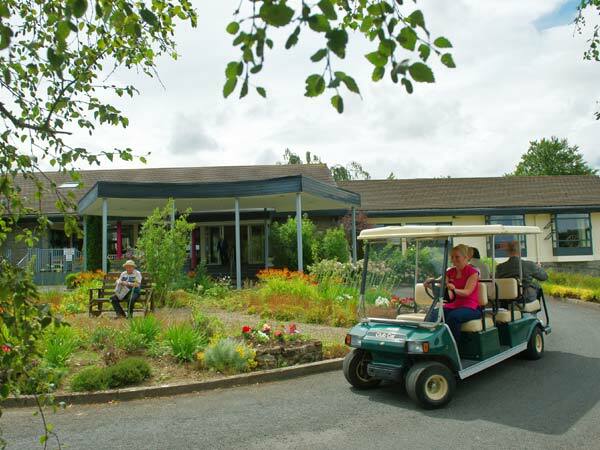 Carrigoran House also provides Convalescence for those needing skilled nursing care for a short period after a hospital stay. We do not provide dementia respite at present.